Shake things up with this triple-insulated stainless steel shaker. 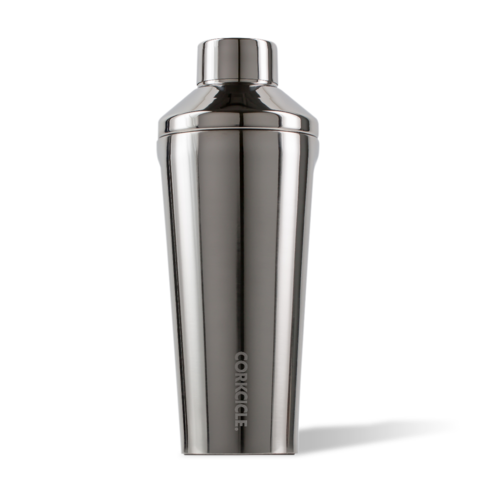 Make bar-quality drinks at home, and keep your hands from freezing with the triple-insulated, easy grip shaker from Corkcicle. 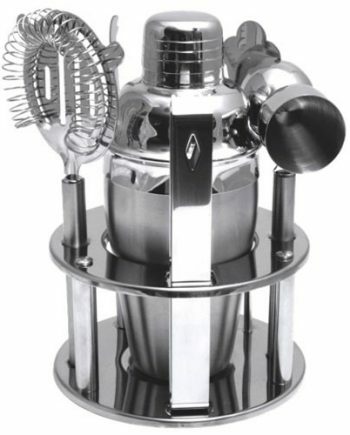 This 16oz shaker is made from stainless steel and includes a built-in strainer.